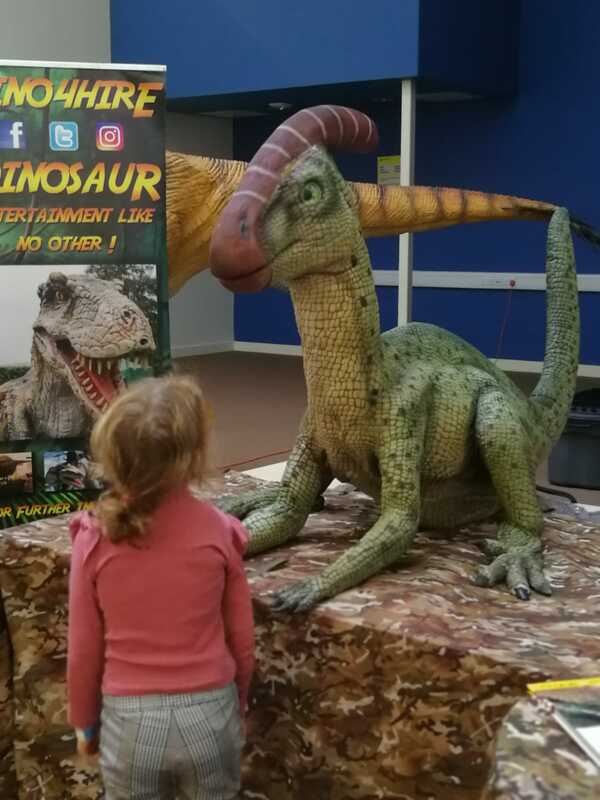 Took my son to their Dinomania show in Merthyr last weekend. 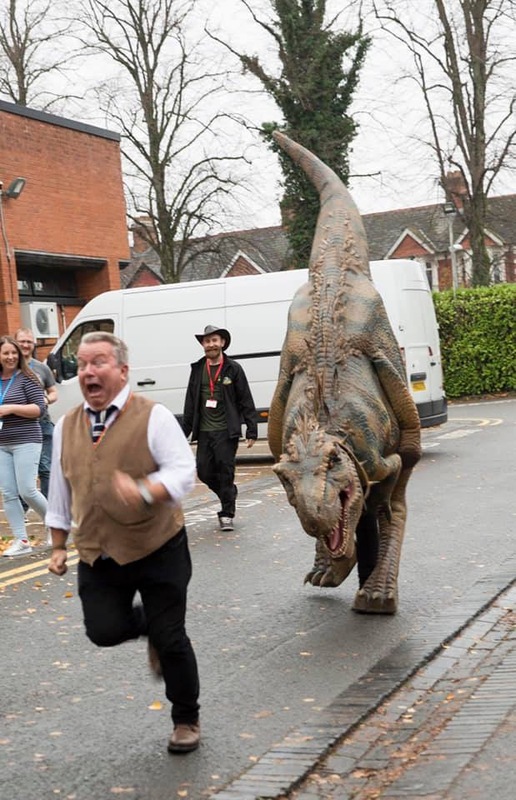 It was amazing and so much audience participation. We had a great time and Little al was amazing. 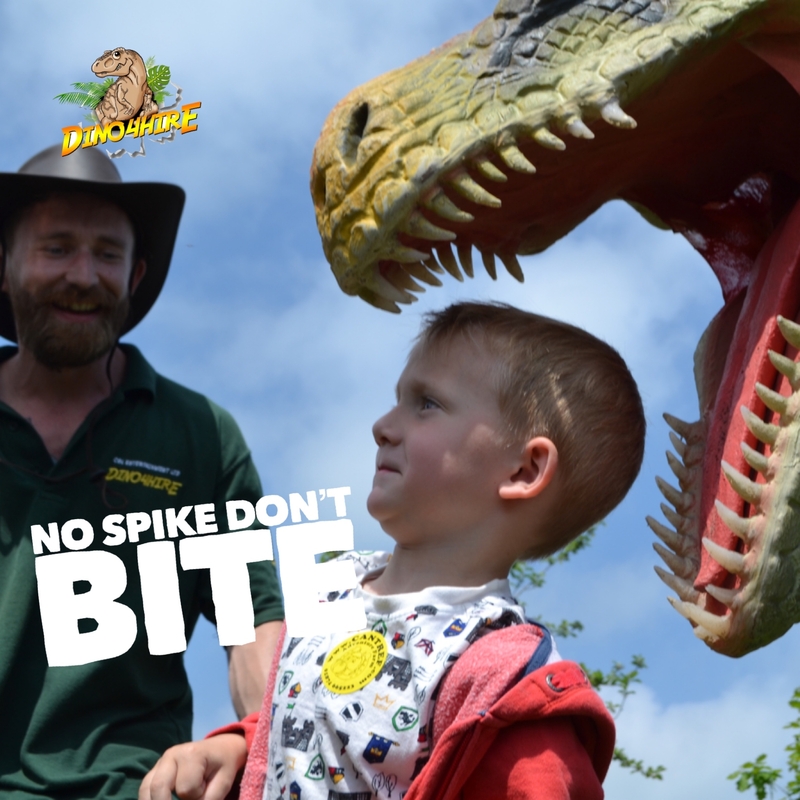 Chris and the team joined us in Lancaster on 1st June for our Dinosaur Day and the event was a huge success. 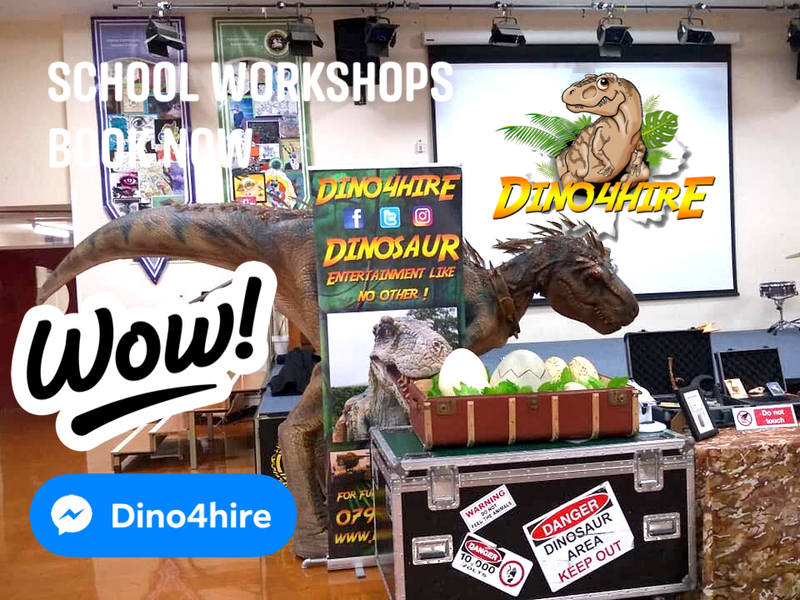 I can highly recommend Dino4hire the team were the 1st on site ready and set up in plenty of time for the event all with huge smiles, their professionalism throughout the day was exceptional and the event was extremely busy but they kept smiling throughout. 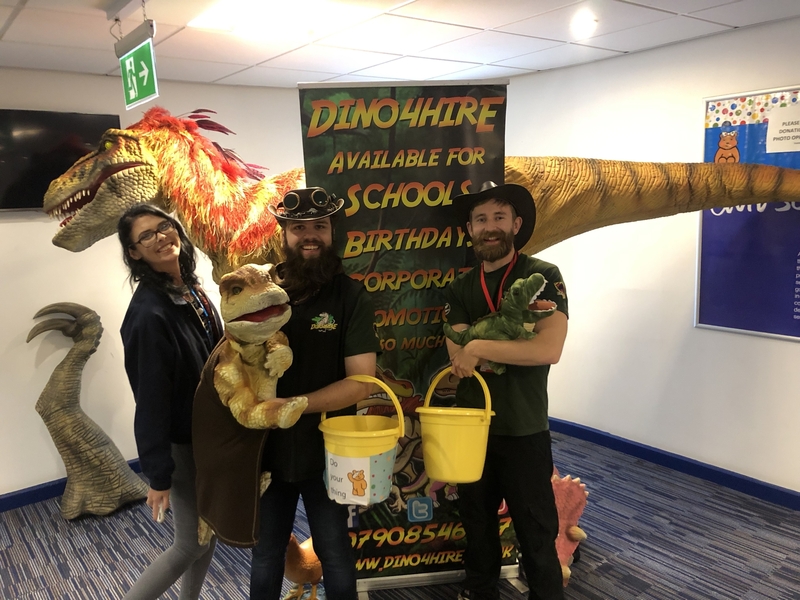 They interacted with all the visitors and children in Lancaster making sure they all had a great experience, we would definitely use them again if we have Dino Day 3 in 2019! Thanks all great job. 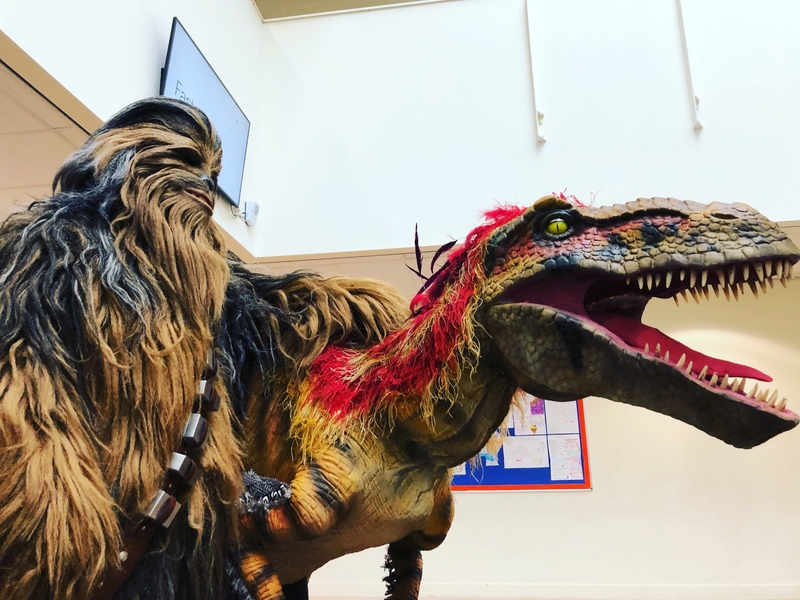 Saw these guys at Weymouth Comi con.Absolutely wonderful team,friendly and informative and those amazing creatures where even better up close.We all all loved them.My grandson loves a good Raa,and those are some good Raas! 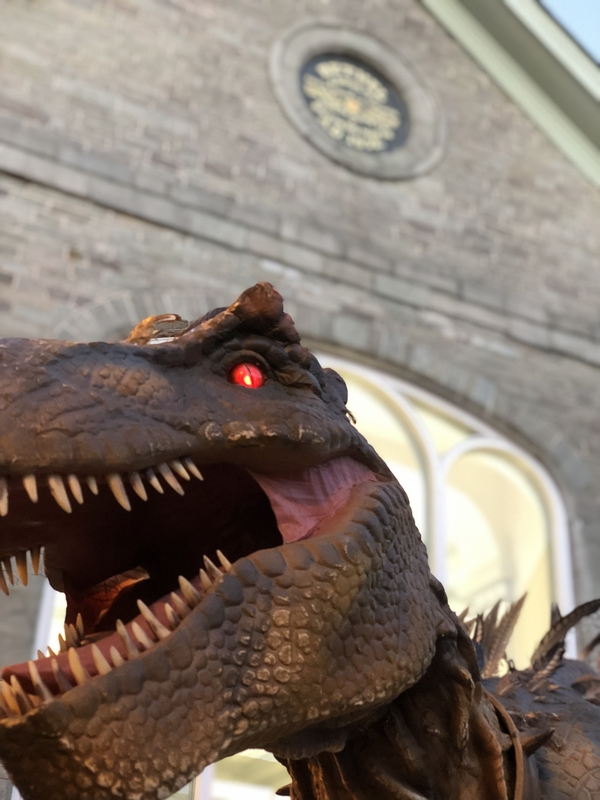 My Son loves dinosaurs and w had these guys for his 6th birthday. Wow everyone said how amazing it was and would definitely recommend to anyone. 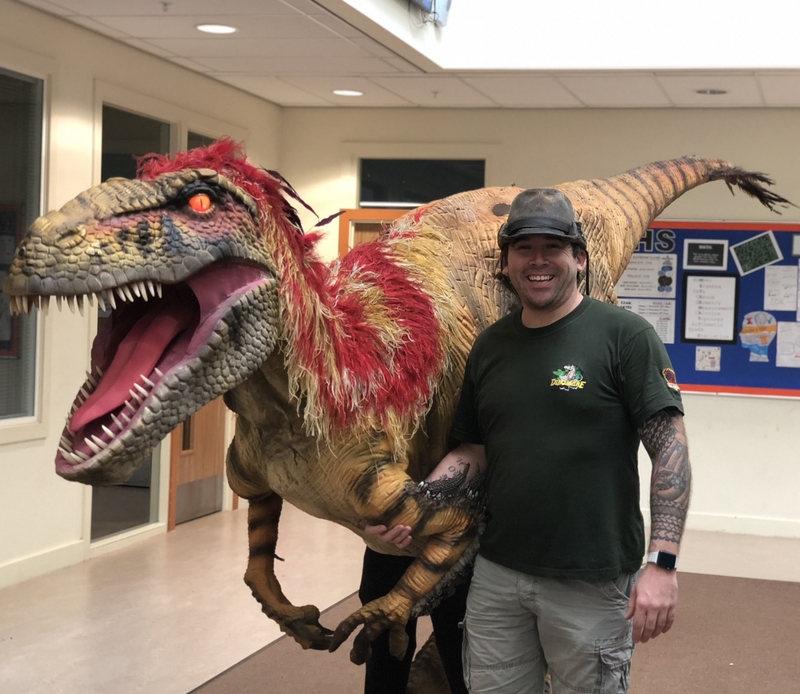 2 x 20 minute appearances from any or a mixture of tour large walking dinosaurs your choice T.rex, Spinosaurus or Utahraptor. 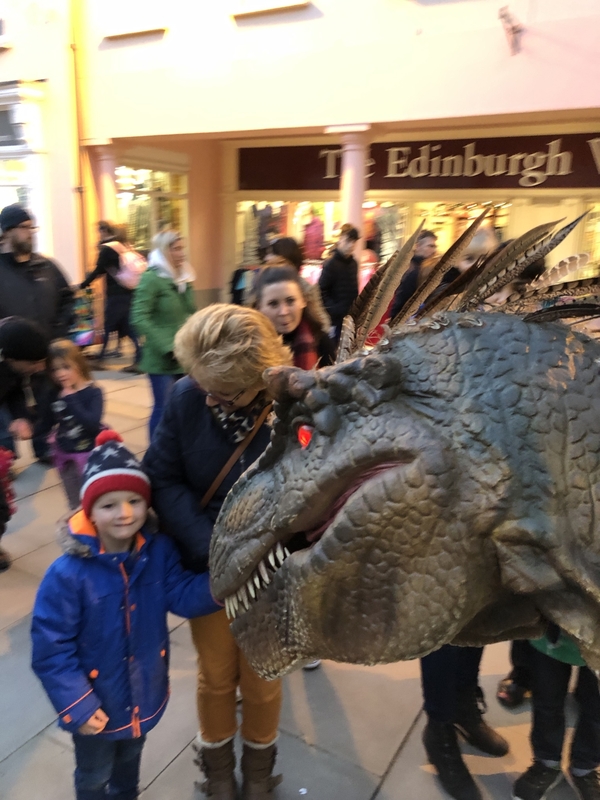 Percy the talking dinosaur to interact with the crowds.